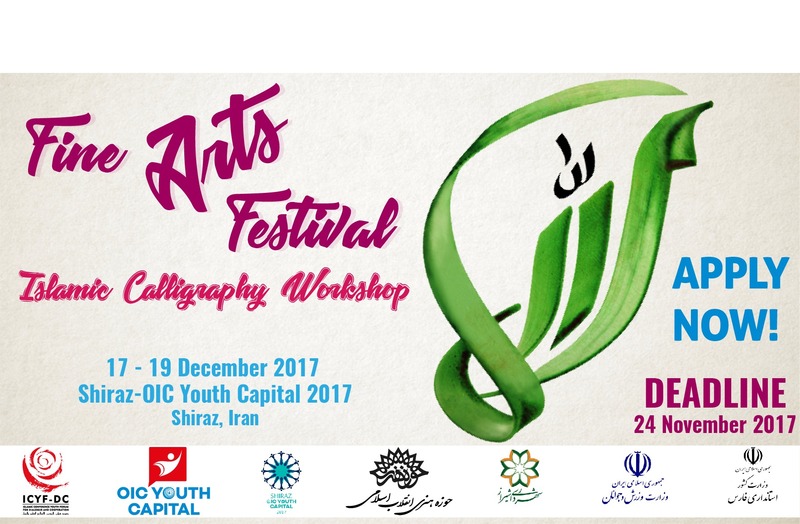 Islamic Cooperation Youth Forum (ICYF), an international organization affiliated to the Organization of Islamic Cooperation (OIC), announces the call for application for the Shiraz OIC Youth Capital 2017 – Fine Arts Festival & Islamic Calligraphy Workshop issued by the hosts of the “Shiraz – OIC Youth Capital 2017” international programme. The Workshop aiming to bring together young calligraphers from the OIC geography will be held in the city of Shiraz, Islamic Republic of Iran (IRI), on 17th – 19th December, 2017. Highlighting the necessity of development among the OIC Youth the art of Calligraphy. Supporting young calligraphers from the OIC Geography. The calligraphy workshop is open to all youth from the OIC Member States and Muslim minorities of the non-member states, aged between 18 and 35. 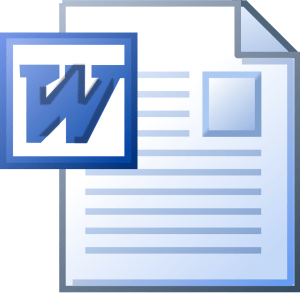 The hosts will cover transportation and accommodation expenses for the successful applicants. On the first day, 17 December 2017, there will be lectures on the theories of Islamic Calligraphy and also the characteristics of Iranian Calligraphy. On the second day, 18 December 2017, the calligraphers should produce calligraphy works under the direct supervision of Iranian calligraphers and professors and the produced works will be put on display on the same day. On the third day, 19 December 2017, the calligraphers will receive a Participation Certificate in the Grand Closing Ceremony of Shiraz-OIC Youth Capital 2017. Application Form should be sent in the format of DOC file, along with the attached passport copy of applicant to: syz.icyf.calligraphy@gmail.com .